As bad as the state of the world can seem, I have never been given so much reason to think about bananas lately. I have taken to eating them at work instead of chocolate or crisps – they are healthier, less calorific and, most importantly, cheaper than what they replaced. I also feel they help to fill your stomach than the jelly that turned out to be in a diet shake a colleague was trying out. Knowing how many bananas I will eat in the course of a day – usually two or three – I will keep my work desk stocked with the best, biggest, most obscene-looking bananas I can find. 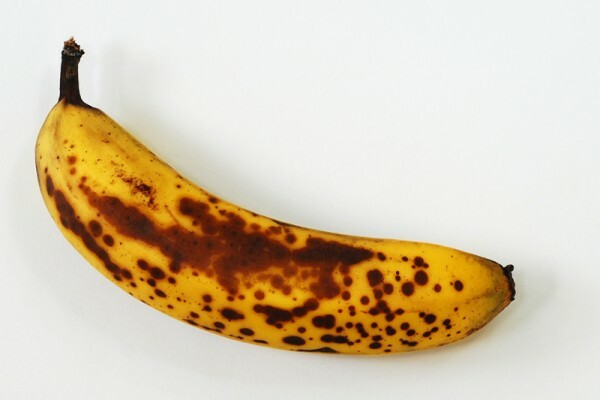 I will not be in a situation where, after a few days, I may need to throw one away, because the skin looks a bit bruised – it only means the banana is riper than when I bought it. If it doesn’t look so great, I’ll still eat it, but probably take a bigger gulp of a drink after it. Having read the Government figures released by Sainsbury’s this week – a supermarket chain that is baking more banana bread in their stores, to use up unsold stock - I do wish more people thought about bananas in the same way as me. Around 1.4 million still-edible bananas are thrown away by the British public every single day, with thirty percent of people thinking that the riper-looking bruised variety has actually “gone off,” while one in ten think that green bananas, those that can’t be eaten yet, are beyond saving altogether. Why waste your cash like this? The one thing I have yet to do is buy a fruit bowl, as the next task is to fill it, and most cases of that are to make use of the bowl, then to complete the look for the rest of the room – anything aesthetically unpleasing in that equation would be disposed immediately. 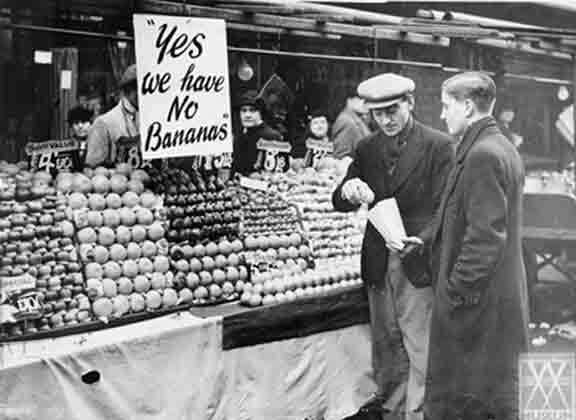 What about getting rid of the bowl, instead of blaming the ethylene in the banana skin? The solution could be changing our expectations of what bananas we find in the shops. Around half of all bananas grown, and just about all that are exported worldwide, are Cavendish bananas, with that particular green, then yellow skin, and a fruit that is not full of seeds. This variety replaced Gros Michel, which was the main variety grown until the 1950s, until it was largely wiped out by the pesticide-resistant Panama disease. 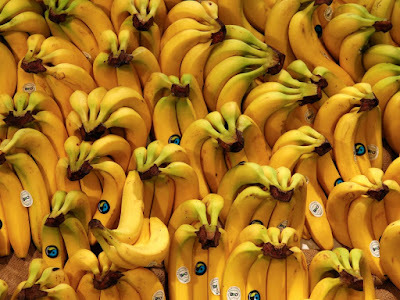 Cavendish has its own fungus threat, Black Sigatoka, along with something known as “Tropical Race 4.” It is possible to genetically engineer a new disease-resistant banana, but could that ever be organic enough for some? When Gros Michel harvests was hit with a blight in the 1920s, the song “Yes, We Have No Bananas” was written from the catchphrase of American greengrocers, making it ready for when exports to Britain were stopped during the Second World War. If we can avoid the situation where we either decide to sing the old song again, or write a new one, that would be great.